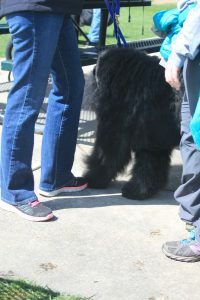 The Bouvier club is planning a fun day for your dog. It will include a fun match, Rally and Nose Work. Time and place TBD. Our Specialty show will be held at the Shiawassee County Fairgrounds, Corunna, MI. Our Judges are Mrs Ann Yuhasz, from Ohio for Breed and Junior Showmanship. Mr. James Fankhauser of Schoolcraft, MI will be our Sweepstakes Judge. We are looking forward to a fun weekend of Dog Shows with Genesee County Kennel Club at a new time and place. 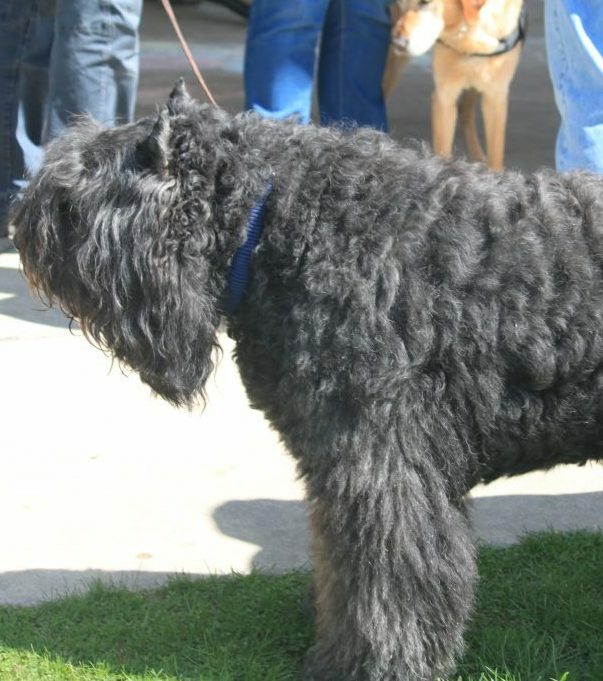 We are a local Bouvier des Flandres Club that is totally dedicated to the Bouvier des Flandres. We enjoy all the activities that further educate, train and learn how to work with our bouviers. We love new activities that involve our bouviers. We do put on activities such as Agility Trials, Carting events, Herding events, Scent Work Trials, Obedience and Conformation Shows, Funmatches, and what is called RDO (Responsible Dog Ownership) Day, just to name a few. We promote the Bouvier des Flandres dog as a very versatile dog. Always striving to show how versatile the Bouvier is, and always looking for new adventures for our dogs. It is truly amazing at just how versatile this breed is. Some of our Bouviers are Therapy Certified Dogs. This is why our club is dedicated to promoting the temperament, appearance, soundness and the natural abilities of the Bouvier des Flandres that is described from The American Kennel Club description of the Bouvier.